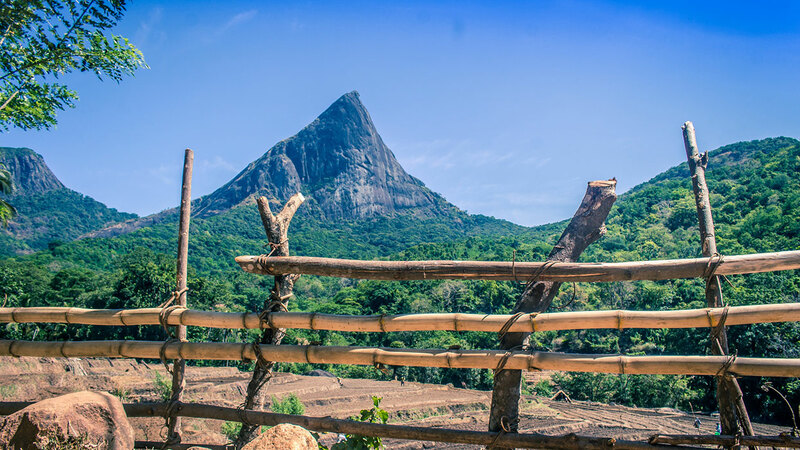 Sri Lankan Expeditions, a locally owned company managed by passionate travel professionals who are experienced and knowledgeable about authentic local experiences, nice places to sleep and exciting places to go. We work with local communities to bring you the best local experiences hosted by locals, making your holiday an unforgettable and adventurous experience. 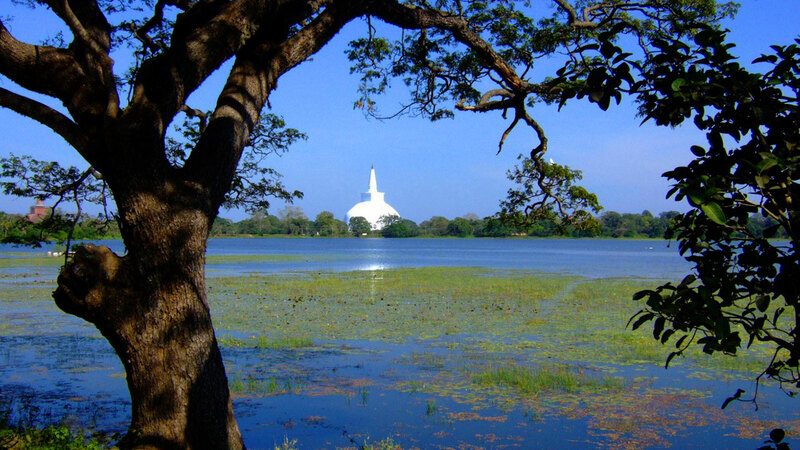 We believe that Sri Lanka is the Ultimate Asian Adventure, the very idea that we work towards and make it happen during your holiday in Sri Lanka. We work with small scale family run guest houses, home stays, nature friendly lodges and tree houses, tented safari and mountain camps and small scale beach cabanas. Our chauffeurs and guides are very friendly and cheerful; they make your trip an unforgettable, experiential holiday. 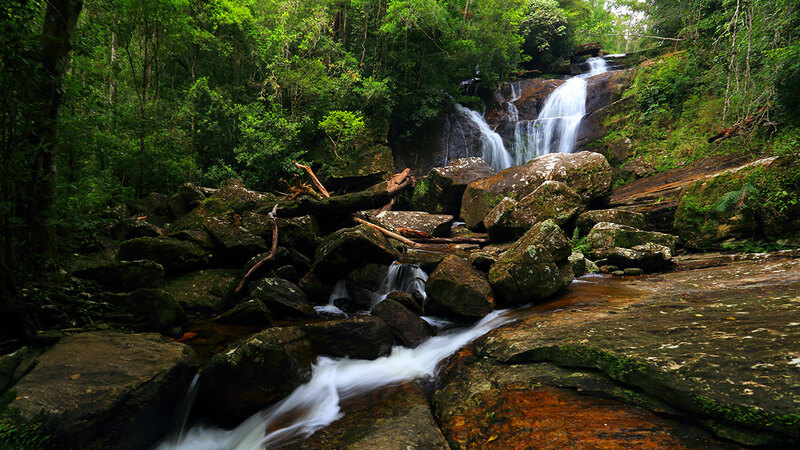 So write to us to tailor make your next holiday in Sri Lanka, The Ultimate Asian Adventure. 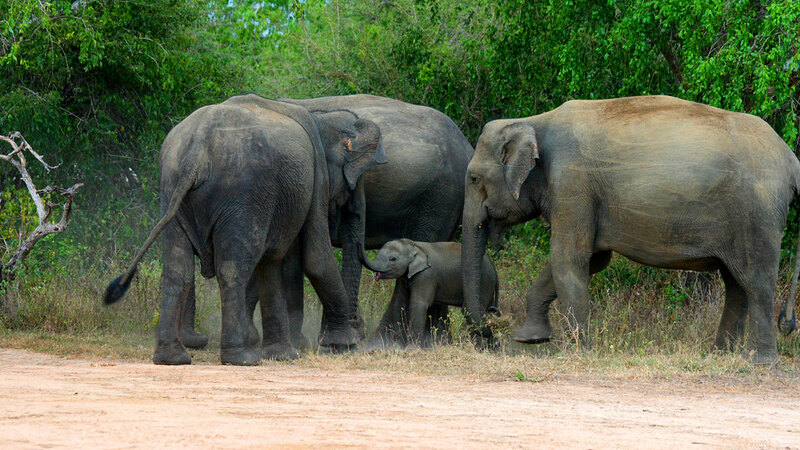 Why Sri Lanka as your next holiday destination? We call Sri Lanka as the ultimate Asian Adventure. Why? 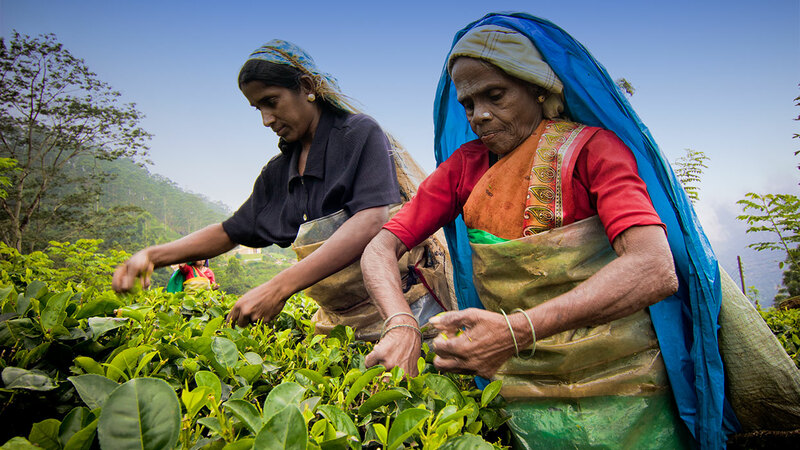 because Sri Lanka is unique in many ways and the experiences you get to do in Sri Lanka is very authentic in addition to many a attractions such as beaches, wildlife, culture and food. The Island of Sri Lanka surrounded by the Indian Ocean is blessed with some of the world’s finest beaches. 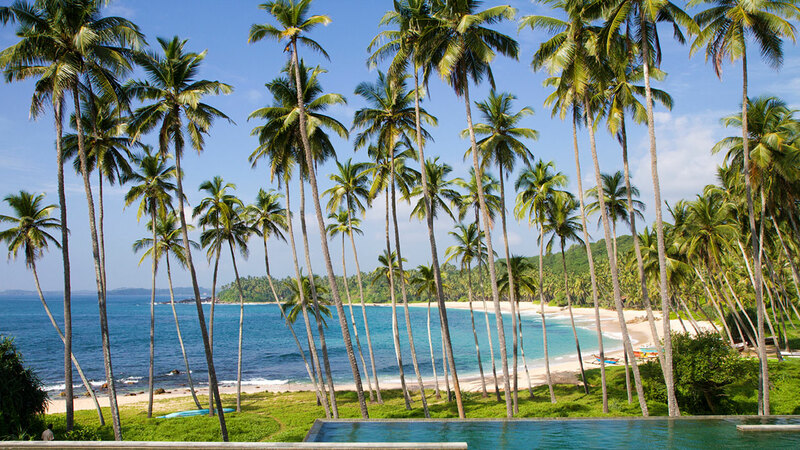 It’s all about endless palm fringed golden coasts, warm turquoise waters and amazing underwater wonders. 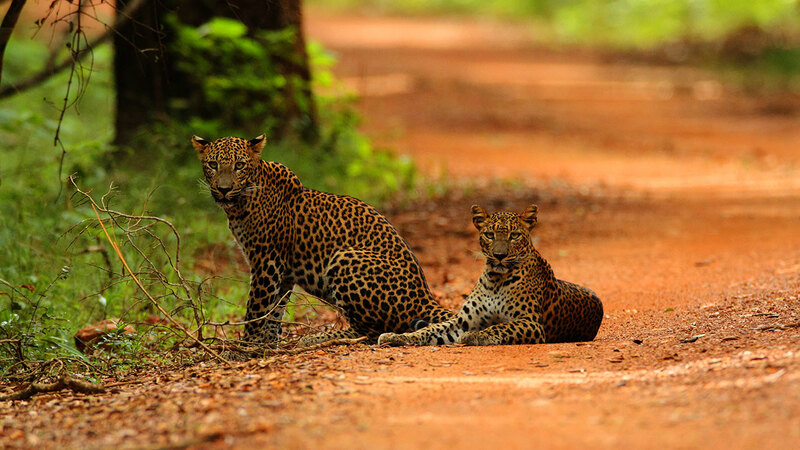 Sri Lanka is Asia’s foremost wildlife destination and probably the best outside Africa. 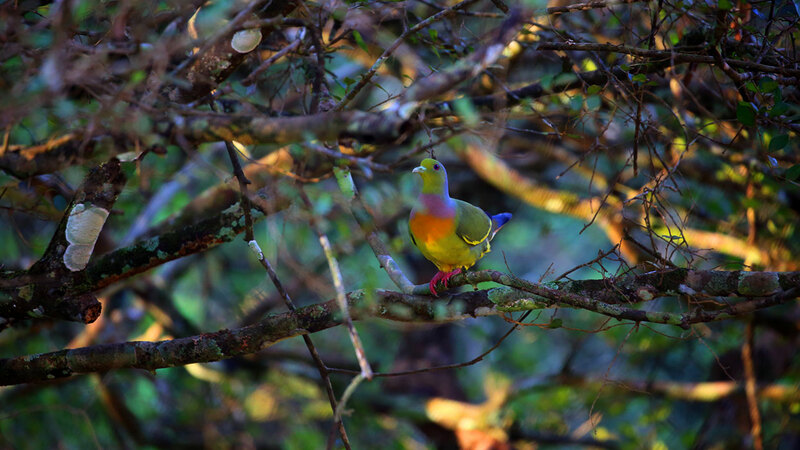 In fact the country has been recognized as one of the ten global bio diverse hotspots in the world. 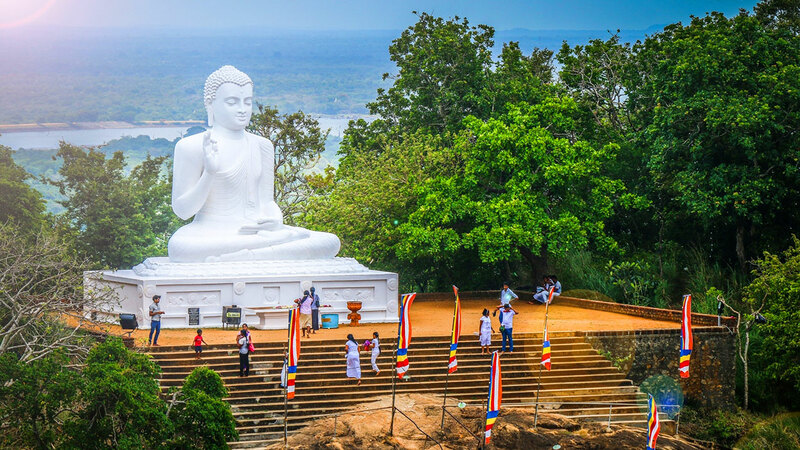 Sri Lanka is home to an unbelievable cultural kaleidoscope of ancient temples, monasteries, palaces, Buddha statues, ancient cities, holy mountains, cave complexes and immortal paintings, all belonging to a past dating back 2500 years. 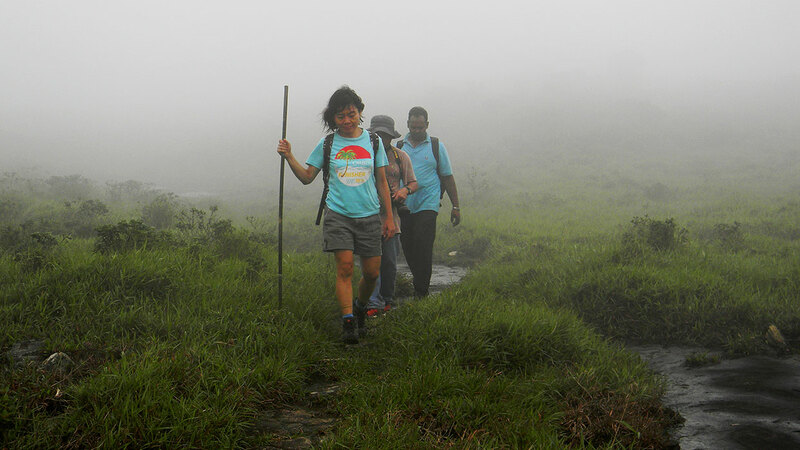 Join with locals to experience some unique activities such as cooking with locals, staying a night with indigenous tribes, staying a night with a local family and experience the unique ways of life, in this part of the world. Sri Lankan food, one of the most praised highlights of Sri Lanka is very unique as you do not find these foods anywhere else in the world. Eating them is an experience and making them is an adventure. 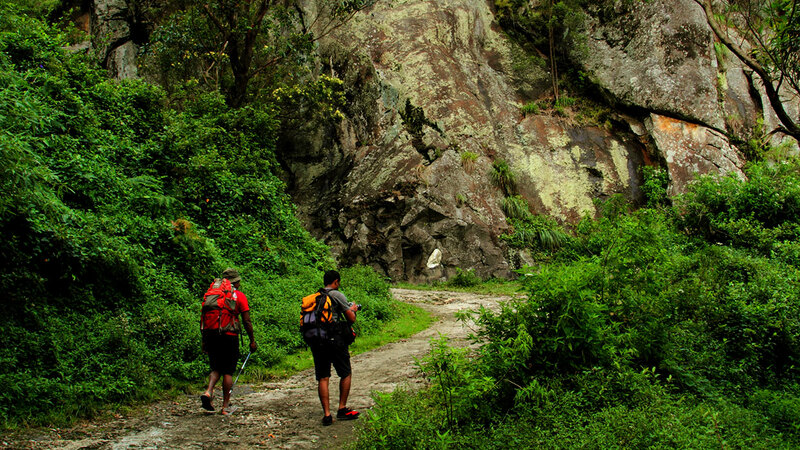 Central Mountains of Kandy, Nuwara Eliya, Hatton and Ella adds beauty to nature with its rolling lush green tea gardens and provide myriad of scenic trekking opportunities to remote villages and scenic mountains tops. 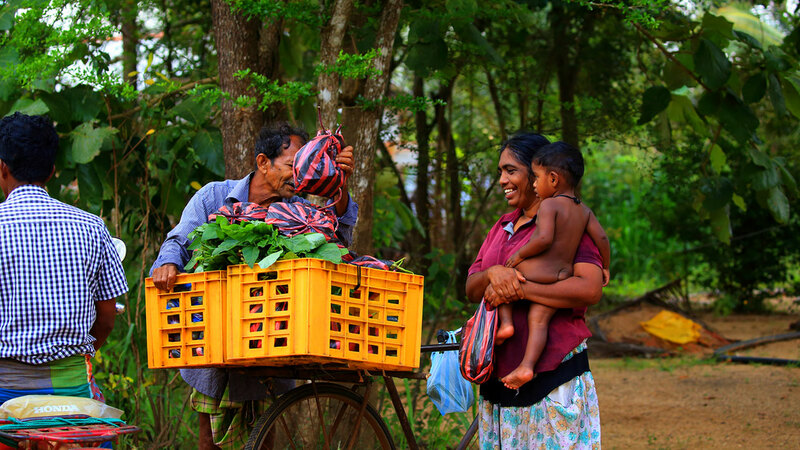 A more that 2500 year history is the base on which the heritage of Sri Lanka thrives. 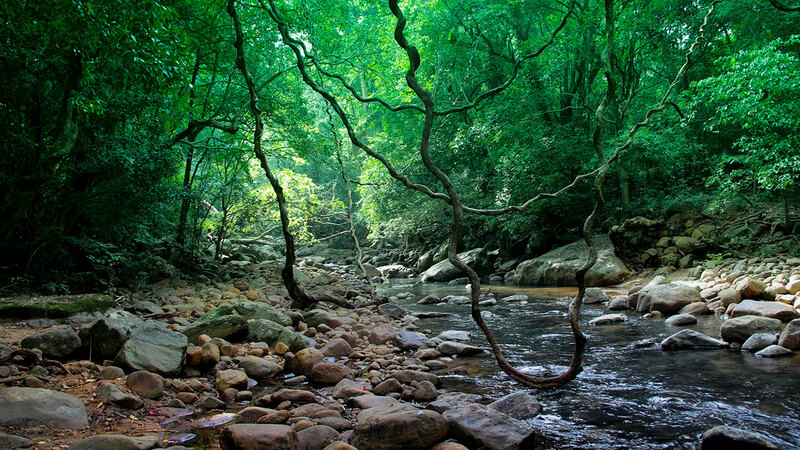 The wild out backs of Sri Lanka with its high plant diversity and endemism invites wildlife..
British Rule in Sri Lanka began in 1815 and lasted until 1948 when the country gained independence. Calling all beach buffs! Do you wanna indulge in a true sea-surf-sand getaway in some of the most exotic beaches in the world.